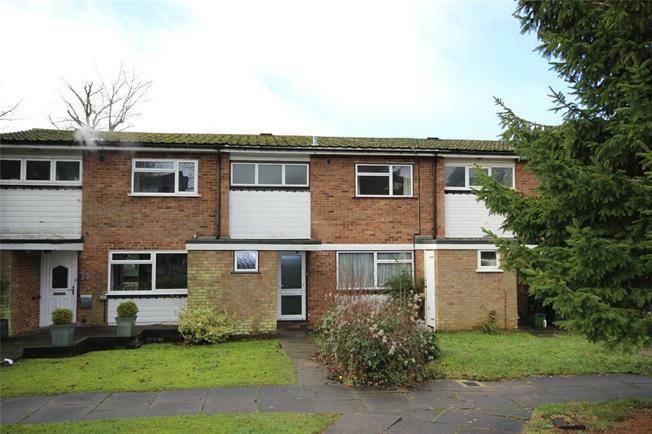 3 Bedroom Terraced House For Sale in Harpenden for Guide Price £500,000. The property enjoys a cul de sac location in central Harpenden, within half a mile of the station, affording easy access on foot to the High Street and outstanding schools. To the rear is a private garden and to the front there is a single garage en bloc. The property is currently vacant with no upper chain. 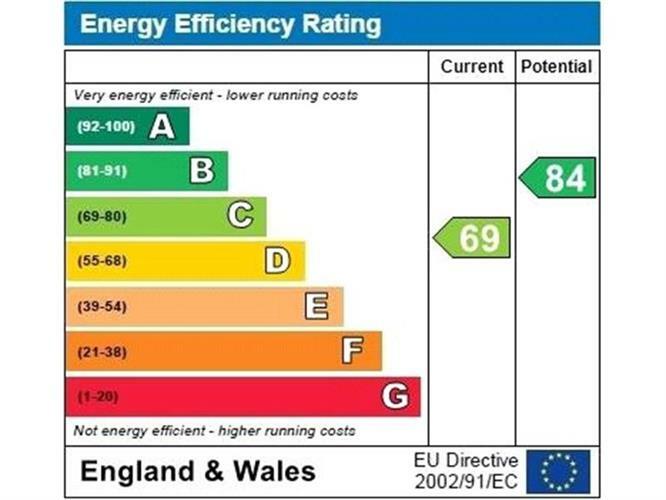 Maintenance charge £348 per year already paid for period 1.1.18 - 31.12.18"